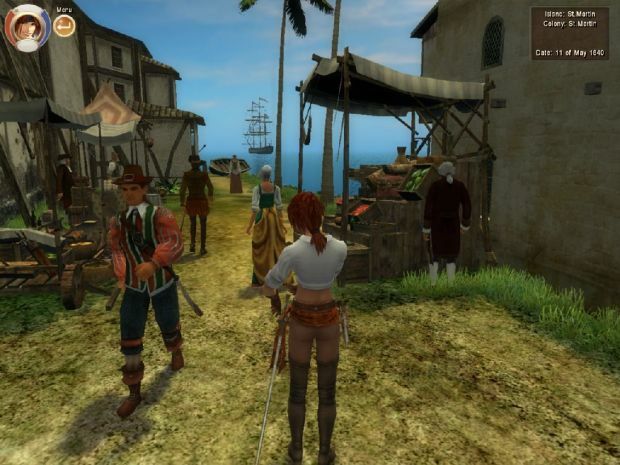 The Supermod for Age of Pirates: Caribbean Tales adds more ships, inland locations on islands and several new features. Contained also are the contents of the official v1.5 patch. This mod is now updated to version 4.0 - the the last official update for this game.